.Julio was born and raised in sunny California where he graduated high school in 1996. He moved to DFW in early 2017 and currently lives in Wylie. 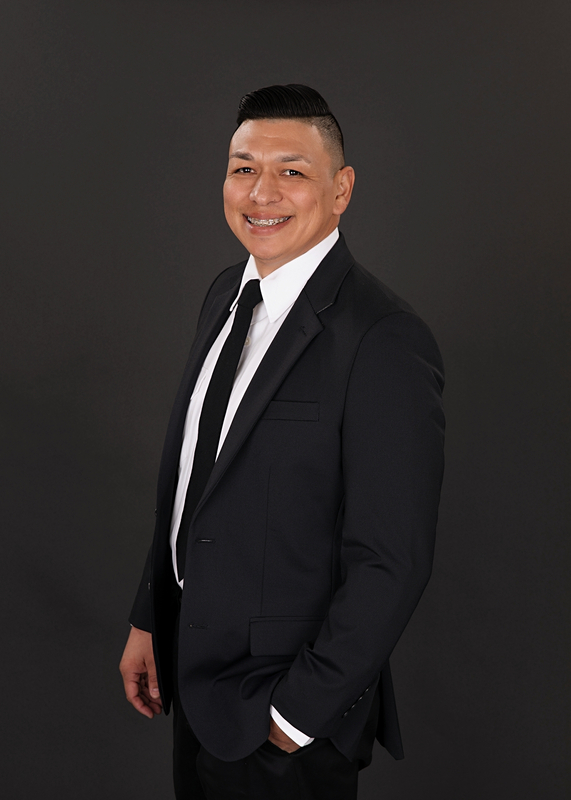 Before real estate, Julio served in the Army for 20 years and completed 3 combat tours in Iraq and Afghanistan. 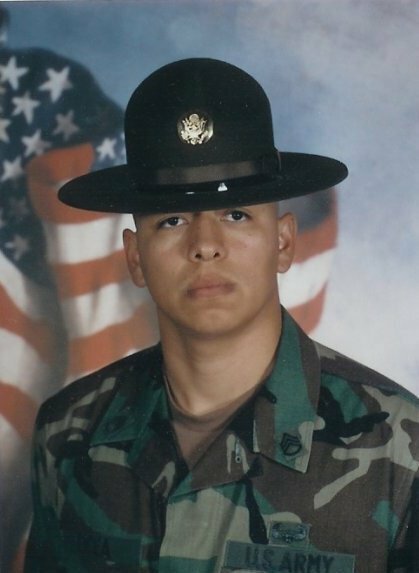 Julio is a Bronze Star recipient which is awarded to members of the United States Armed Forces for either heroic achievement, heroic service, meritorious achievement, or meritorious service in a combat zone. He was a Drill Sergeant and Instructor for 3 years. Julio is a sports enthusiast! His favorite sport is golf and his favorite teams are the Golden State Warriors, San Francisco Giants, San Jose Sharks, and Miami Dolphins. Julio’s wife passed away, so he is raising their 3 kids, ages 7, 13, and 21. His kids are his life and he loves family time! Julio has a Bachelor of Science in Management. He enjoys the outdoors including camping and fishing. He lives a healthy lifestyle and enjoys exercising and running. Julio deems himself a natural optimist…. and we agree! He enjoys helping others, especially other veterans. He has been to Kyrgyzstan (it’s a cool name! ), 10 other countries, and 30 of the states. His favorite food is Mexican. His favorite color is Maroon. Julio is 40 (but doesn’t look it!). His birthday is March 29th (mark your calendars, folks).